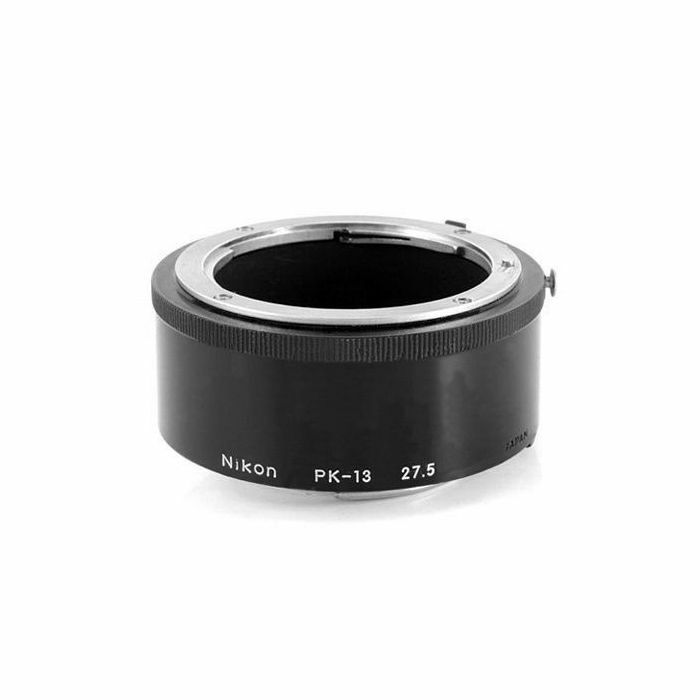 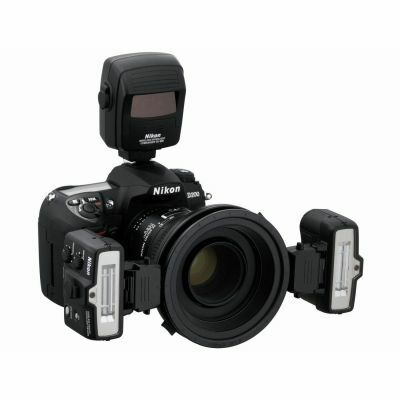 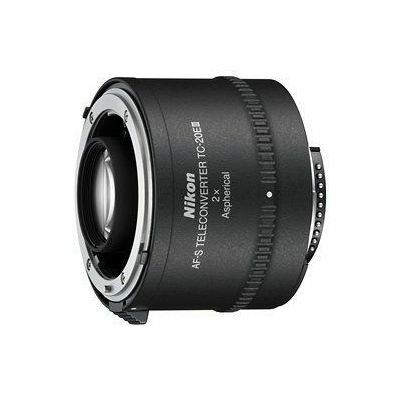 The Nikon PK-13 Auto Extension Tube provides 27.5mm of extension, and can be used with any Nikon SLR lenses longer than 50mm, or with a reversed 50mm lens (using a reverse adapter). 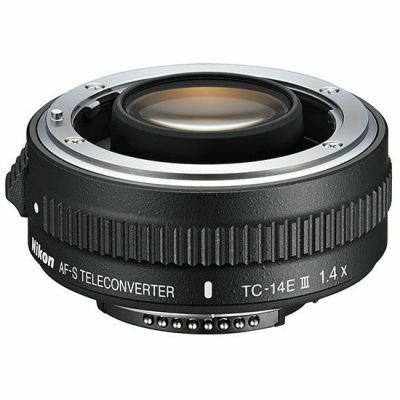 Extension tubes are designed to enable a lens to focus closer than its normal set minimum focusing distance. 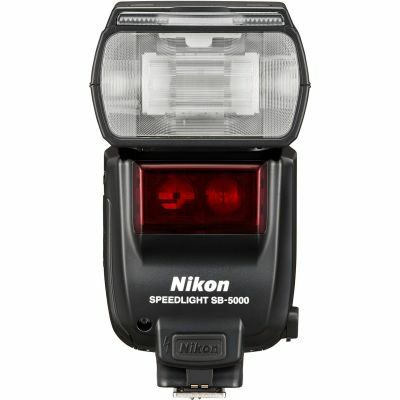 Getting closer has the effect of magnifying your subject (making it appear larger in the viewfinder and in your pictures). 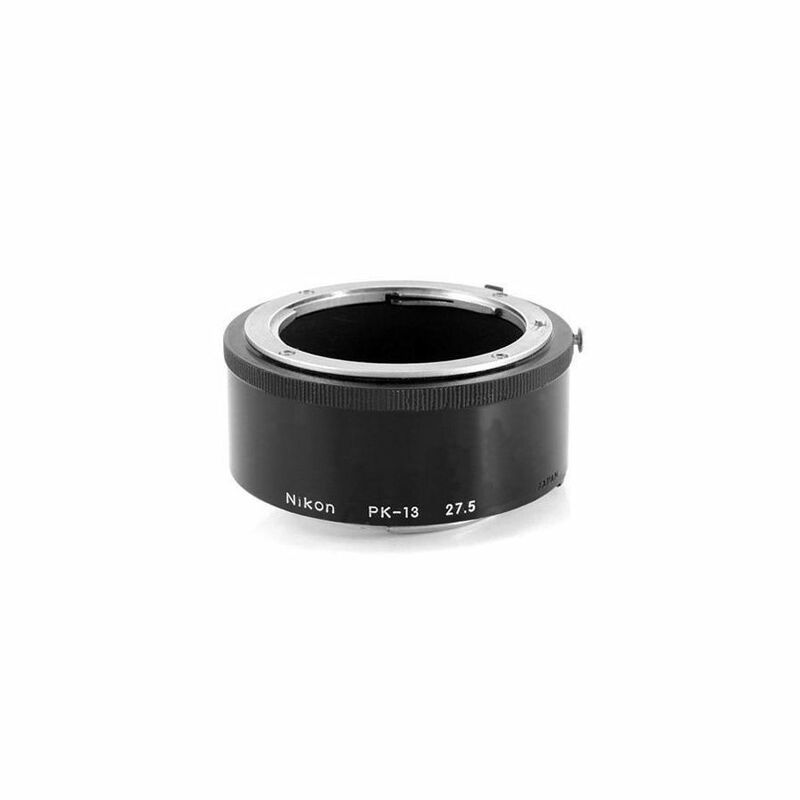 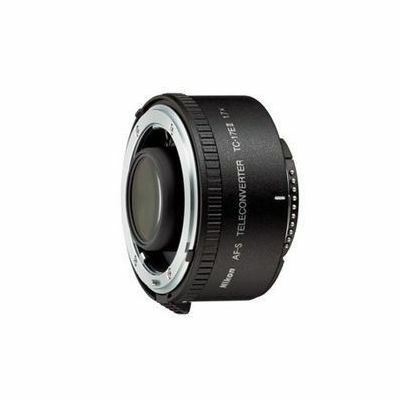 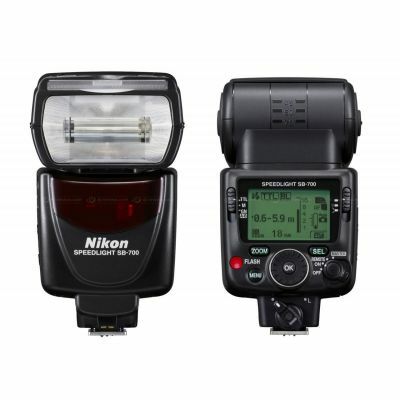 They are exceptionally useful for macro photography, enabling you to convert almost any lens into a macro lens at a fraction of the cost while maintaining its original optical quality.